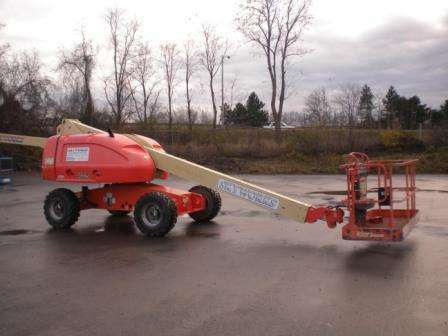 We carry a wide selection of Genie Aerial Lift Equipment for sale in Ohio, Virginia, Tennessee, New Jersey, Maryland & Pennsylvania. 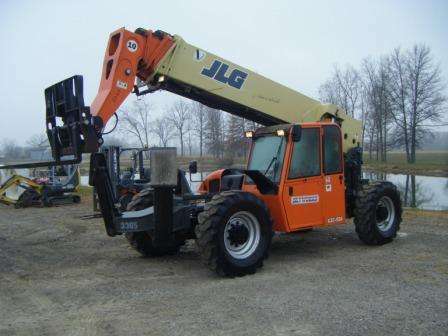 Our inventory below features articulating booms, material lifts, mast lifts, scissor lifts, telehandlers, telescopic & trailer mounted booms for sale. 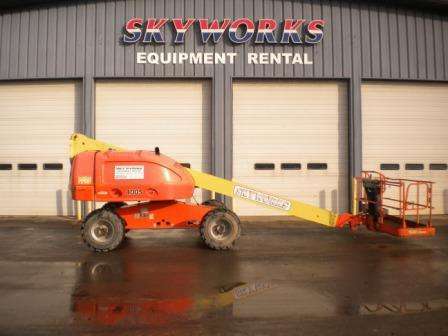 Browse our Aerial Work Platforms & lift equipment online or visit the nearest location today so we can help with all of your material handling sales & service needs!